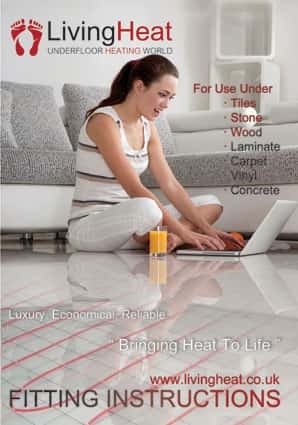 This PDF to your left contains fitting instructions for all living heat under floor heating products. and should answer any questions you may have, However, if you still have questions please feel free to contact us, and one of our technical team will be happy to help. 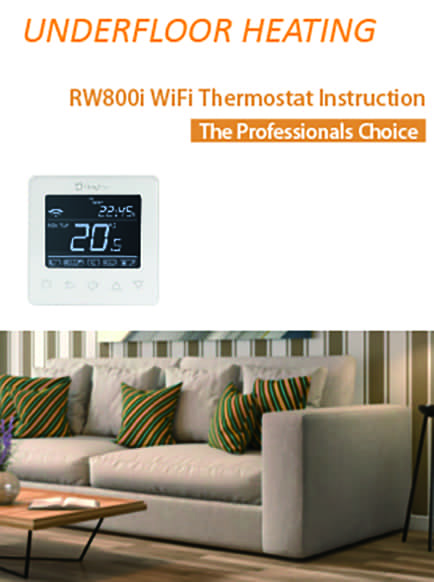 Our latest digital thermostat instruction will tell you everything you need to know. And if a video is more your speed please click below. 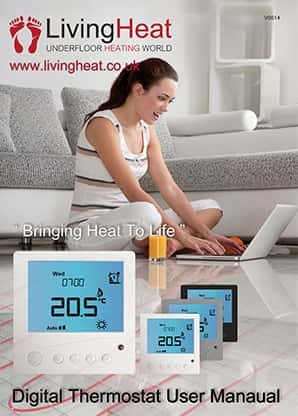 If you have one of our older thermostats please feel free to download the instructions below. we don’t like leaving customers in the lurch. 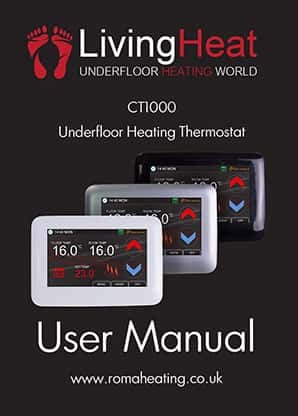 CT1000 Colour Touch Screen Thermostat. 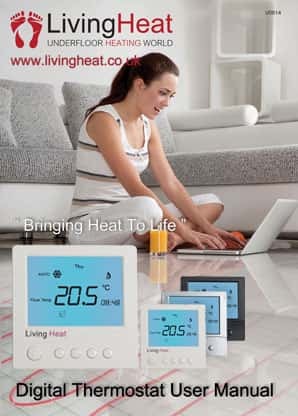 Our most advanced thermostat requires almost no instructions however if you would like to look over the advanced settings please free to download the instruction manual. Our latest touch screen thermostat is the big brother to the D600 thermostat bringing you all the fancy features with touch screen capabilities. 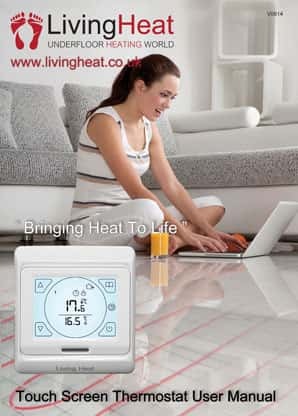 Our latest WIFI thermostat is the ultimate in heating control. From anywhere in the world, bringing you all the fancy features.